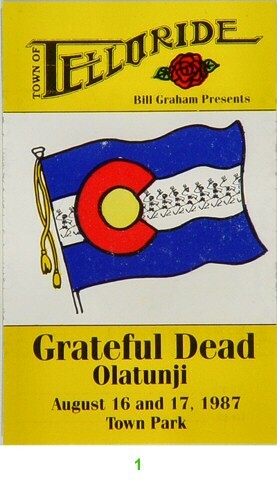 Stellar footage of town from the Telluride Grateful Dead shows. Cool stuff, thanks for posting. And nice shorts Bob, get well soon buddy!